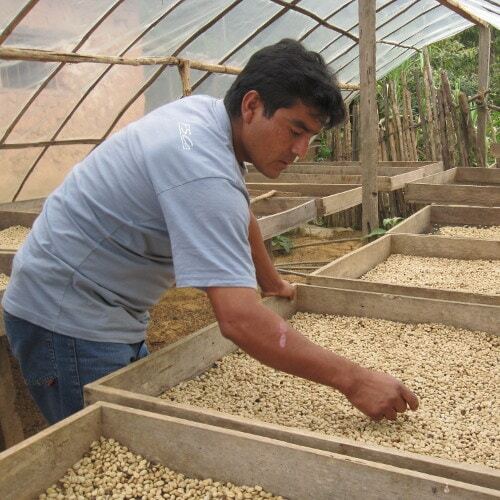 A medium-roasted, single-origin coffee. 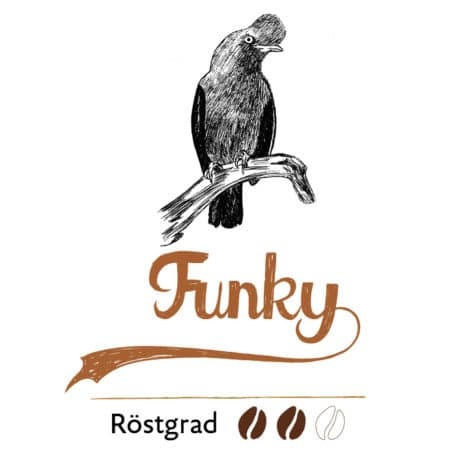 “Funky” is a great coffee whatever the occasion that comes with a big portion of cacao. A whiff of dried fruit and macadamia nuts combined with lots of caramel and cacao. “Funky” is particularly good as a pour over coffee, for a French press or a Karlsbader Kanne. 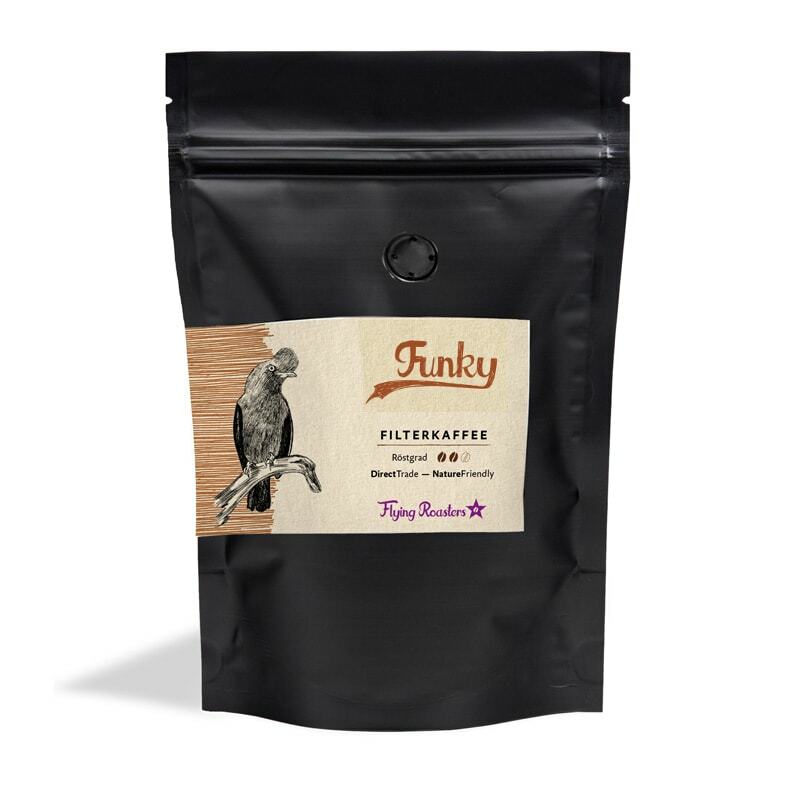 The green coffee for "Funky" filter coffee comes from the Cenfrocafe cooperative in Peru. 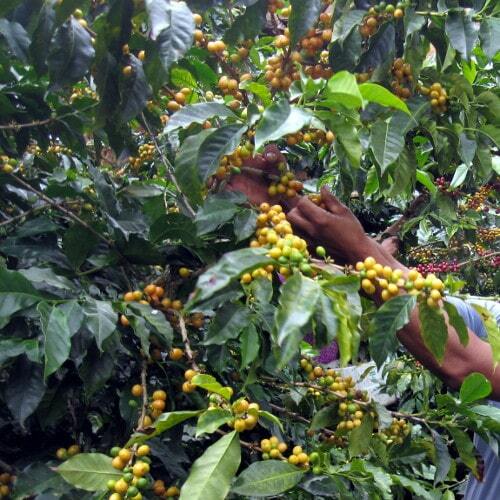 Cenfrocafe was established in 2005 and is located in northern Peru, not far from the Ecuadorian border. 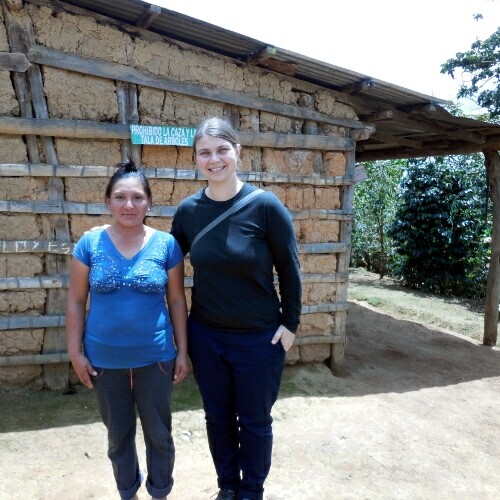 With the support of other cooperatives, the goal was to create a base for the many small coffee producers in the mountainous terrain surrounding the city of Jaén. The cooperative now has some 2,500 members. 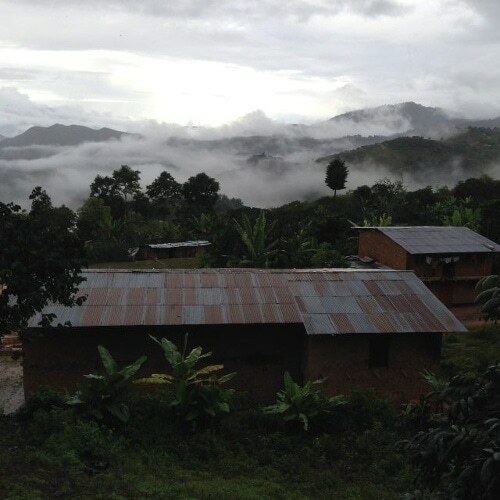 In 2010, the cooperative introduced a wide-scale quality improvement program: workshops were held, technical and agricultural advisers were trained. 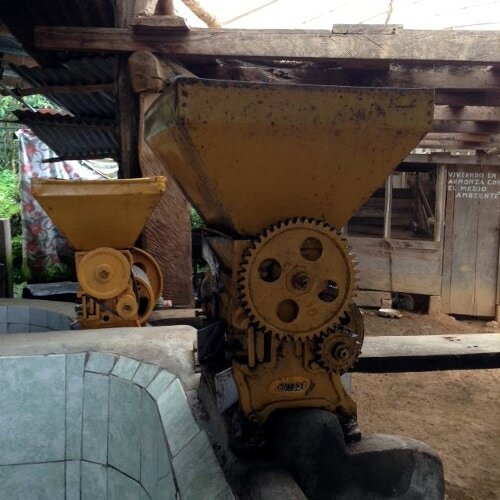 Today, Cenfrocafe has taken on a leading role when it comes to cultivating high-quality organic coffee.